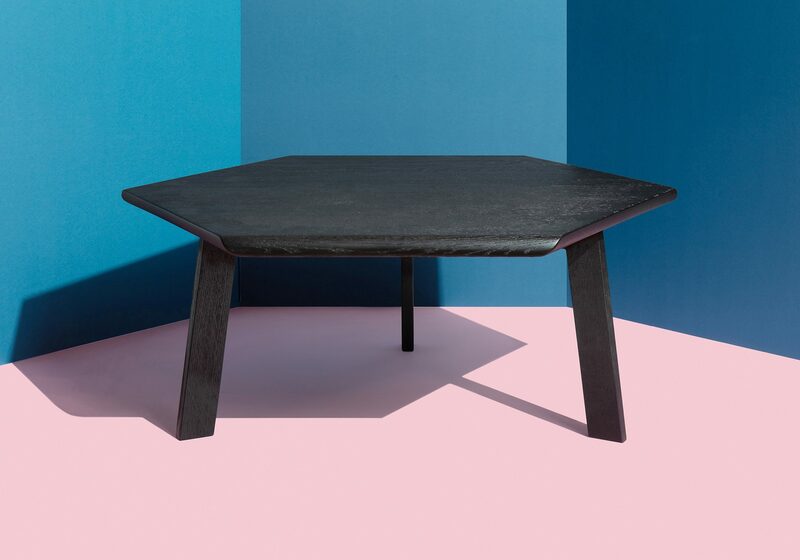 RAY coffee table is a series of French oak furniture produced by Dutch furniture company Kluskens. 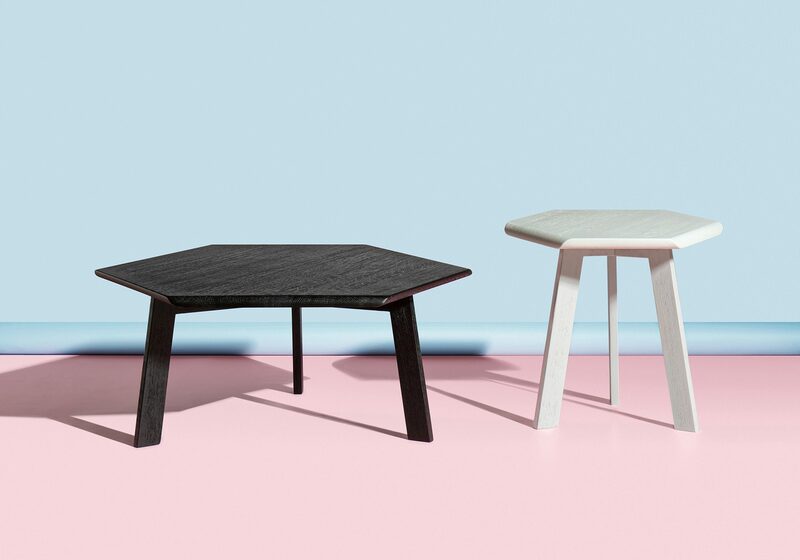 The beveled sides of the table tops inspired the name for this series which is composed of two different heights and widths. 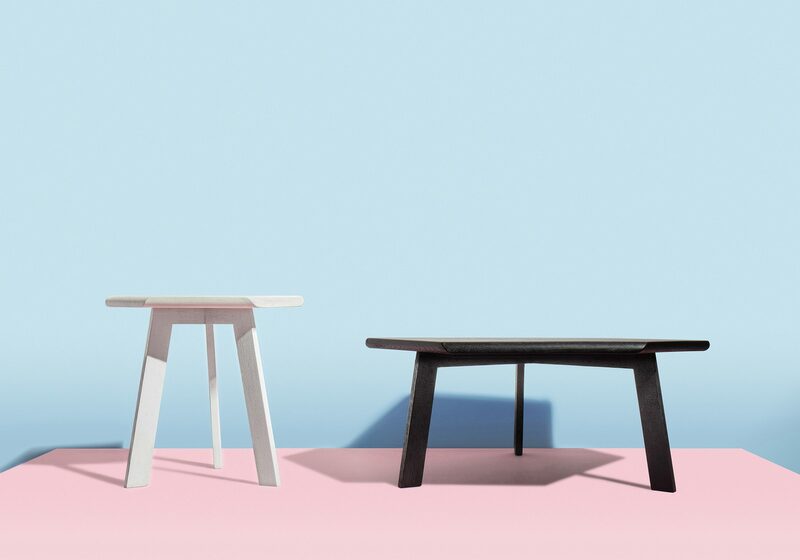 In this way, the tables can overlap their tops and create a harmonious combination. 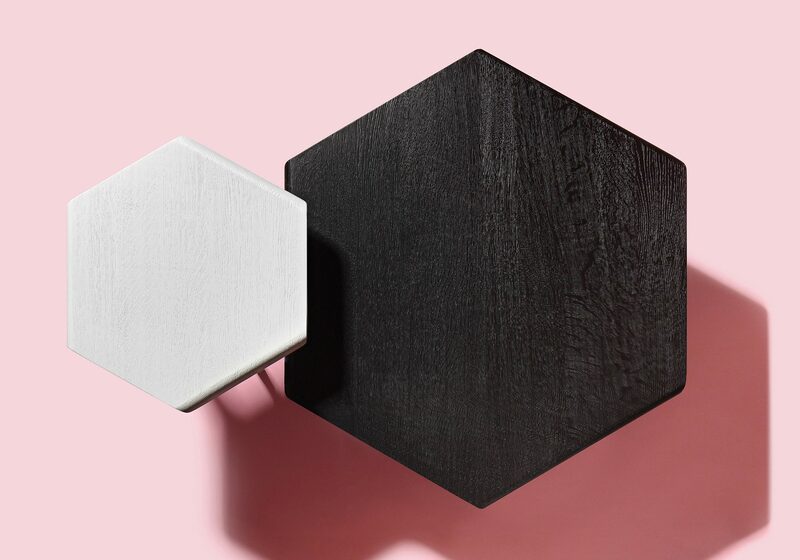 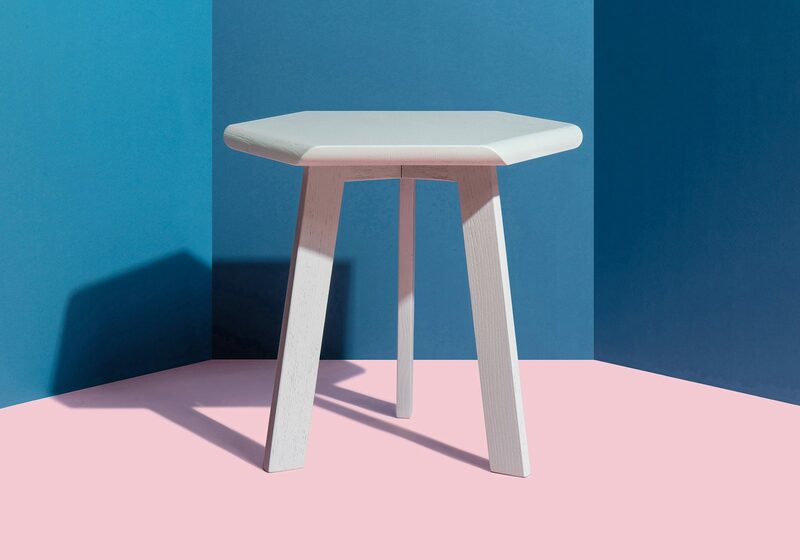 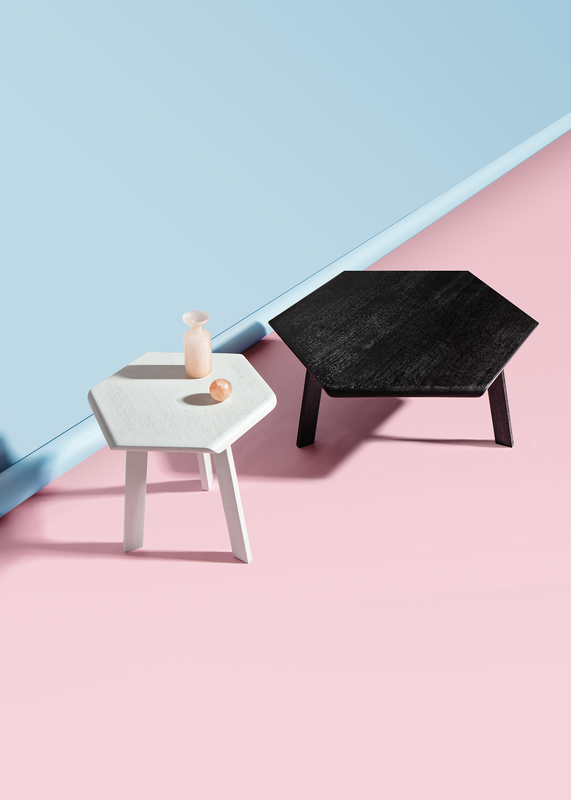 The tables come in 3 colors: light grey, black and dark green.